Don’t settle for slow boiling! 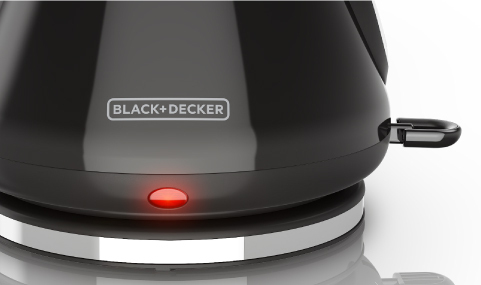 The Rapid Boil Technology inside of the BLACK + DECKER™ 1.7L Stainless Steel Electric Cordless Kettle uses 1500W of power to quickly boil up to seven cups of water in less time than it takes a microwave or stovetop*! The stainless steel exterior is built to last, and it looks great in any modern kitchen. The kettle comes with a removable anti-scale filter that prevents mineral buildup from passing through the spout, so you get fresh, hot water for tea, hot cocoa, instant meals, oatmeal, French press coffee, and more! Other features include: small batch boil (1-3 cups), clear-view water window with level markings, boil/dry protection, 360° swivel base, on/off switch, pull-up lid, power indicator light, cord wrap, 2-year warranty. Boil up to 1.7L (7 cups) of water for tea, hot cocoa, oatmeal, French press coffee, and more. Boils more than two times faster than a stovetop. * The powerful heating element boils water quickly, saving you time in the kitchen. *based on 16 oz. of water boiled on an electric stovetop. The durable stainless steel body looks great in the kitchen and maintains its look and function. 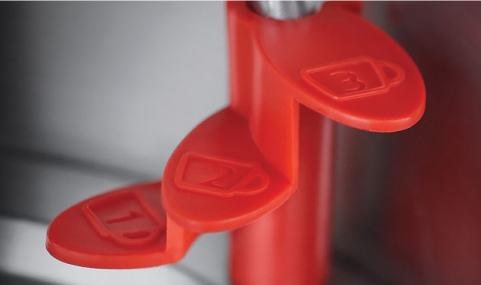 Bright red level markings inside the kettle let you boil 1-3 cups of water ultra fast! 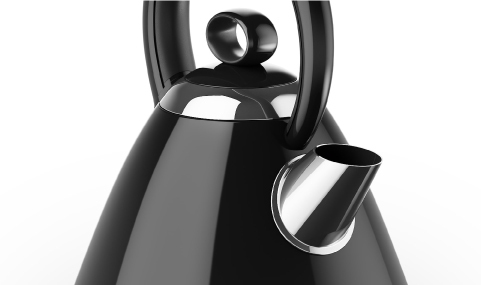 Safety feature that turns off the kettle when water comes to a boil or when there’s no water remaining in the kettle. Pick up, pour, put back! The swivel base makes for easy transferring of the kettle. 1.7L Stainless Steel Electric Cordless Kettle is rated 4.6 out of 5 by 47. Rated 1 out of 5 by regina1 from Inside Coating is Peeling - Purchased Summer 2018 I loved it when I first bought it, then I found flakes in my water. The inside coating had started to peel away. Rated 2 out of 5 by Pattys from Cord is too short This kettle has a beautiful design and great features but the cord is way too short, making it very difficult to find any counter space for it. For that reason, sadly, it may be going back. Rated 1 out of 5 by RRixby from CR*P Black & Decker KE2900R 1.7L CR*P I am a Consumer Advocate. I review and investigate global consumer products and services. I post those findings on ten consumer websites in four major languages, read by 310,000,000 subscribers. I also launch state, federal and international investigations, civil and criminal suits or actions through other enforcement as necessary. You product referenced above did fail after only three months use, or < than 50 actuations, encountering complete fracture of one of two of it's copper 110VAC connector electrodes inside the base of the kettle. This cause was most likely a manufacturing defect causing complete loss of the cost of the item, since there is no obvious way to replace, modify or improve the function of this vital connector to restore operation. Basically, attributed to bad design. Most likely, I will be able to research same failures from other consumers on this very product substantiating my observation of it's failure (I have eight years electronics training in addition to my professional specialty, and over 50 years experience) and claim for action as determinent at that time. Consumers should not suffer such abysmal product failure after such minimal use for any product. I will expect a courteous and timely reply concerning this matter. Rated 5 out of 5 by Gingeandtig from Quick and Efficient! As a mom, I am always looking for products that help keep my house safe, while allowing me the convenience to enjoy my favorite accommodations. This kettle does just that! It boils water quickly and can be kept away from little hands that can reach just over the counter. I can warm water for tea, oatmeal, or other meals without worrying about boiling water being in an open container that could be spilled by little hands. It travels well and doesn't take up a lot of room, so it's great for work and camping trips. Love my kettle! 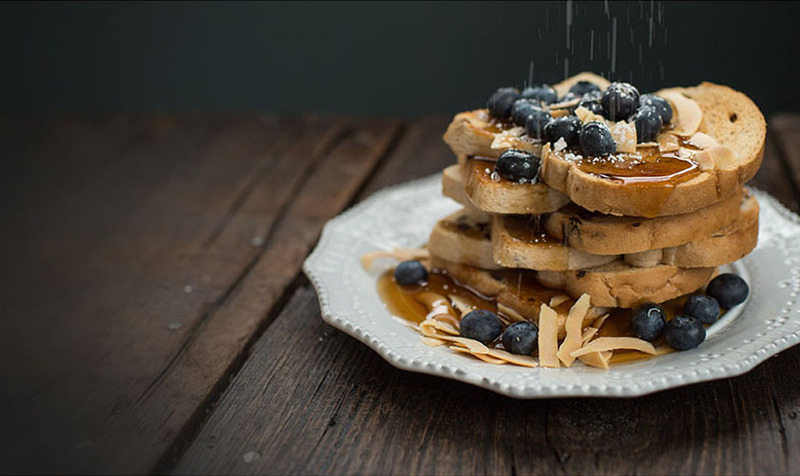 Rated 5 out of 5 by Actingfreak1413 from Easy and Super Fast Beverages!!! This is a very sleek and useful product for making warm or cold beverages. Personally I use it for warm or iced tea. The kettle is very easy to use especially if you keep it out on the counter ready to go as I do. When ready to use fill the kettle with water as per instructions. Plug the bottom of the machine in to a wall plug and then set the kettle on top. Hit the button and once it pops back up in seconds your water is boiling! For hot tea pour it into your favorite mug and put in a tea bag. For iced tea I use a 4 cup measuring cup and add water and 3 tea bags. Let it steep and pour into a pitcher over ice! I highly recommend this product for its looks, easy use, and quick ability to heat water for any need! Rated 4 out of 5 by shantella from 1.7L Stainless Steel Electric Cordless Kettle 1.7L Stainless Steel Electric Cordless Kettle was a lovely little gem that I received. It is so cute , handy and works oh so very well in heating water in a short time. Rated 5 out of 5 by Roxcie from Small but packs a punch!! This kettle surprised me. I was not expecting it to heat as fast as it did. My water heater went out for a couple of days so this was my only means of getting hot water to do dishes. I thought I was going to have to wait for the water to heat up. I was able to get 3 kettles of hot water for my dishes in under 30 minutes. 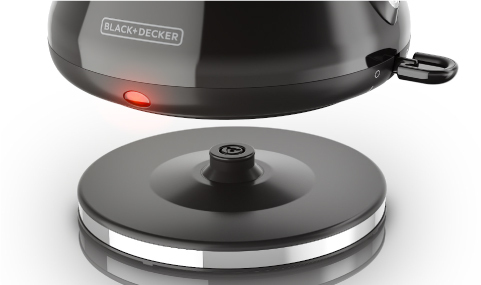 Rated 5 out of 5 by Tryorr from Black and Decker electric kettle This kettle is simply adorable. It has the look of a stove top tea kettle but the ease of use as an electrc one. It heats up really fast and I've used it almost every other day for a month ..from tea to instant noodles this thing does the job! Can I leave this plugged in when it is not in use? Thank you for your question. This kettle should always be unplugged when not in use and before cleaning.